Get ready for some sizzlin’ excitement! 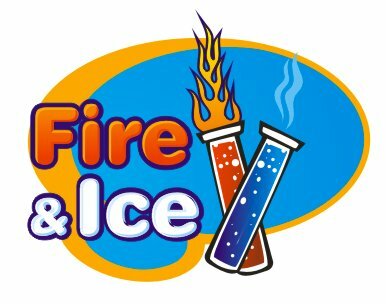 Join us for SAFE and scientific fun with fire and ice! Learn about the amazing properties of fire and combustion. 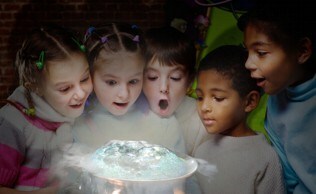 Then, cool off with spectacular demonstrations involving dry ice! Check out the “Big Burp”, the “Screwdriver Sizzle” and the famous “Mad Science Bath”, as we will explore the science behind this amazing frozen gas. All Mad Science shows provide live, interactive, and compelling educational experiences that make learning a blast! You think homework is pressure? Just wait until you learn how the weight of the earth’s atmosphere pushes down on you with the force of two elephants! 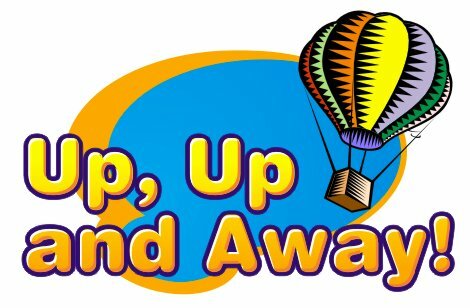 Explore how Bernoulli’s principle creates enough lift to make a jumbo jet fly or how air pressure can be used to launch a hot air balloon. Watch in amazement as our vortex generator creates giant smoke rings. Want even more pressure? Take a ride on our amazing Mad Science Hovercraft! Mad Science shows are fun and educational and this program will leave you flying high! Are you ready for some fun science? 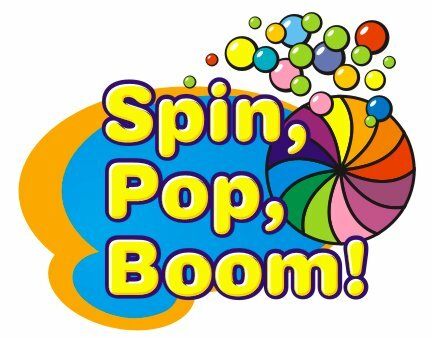 Our Special Event, “Spin, Pop, Boom” is all about awesome experiments! You will witness amazing feats of chemistry as we explore all sorts of spectacular reactions. You will marvel at our demonstrations as we release genies from bottles and spew massive columns of foam with the use of our catalysts! 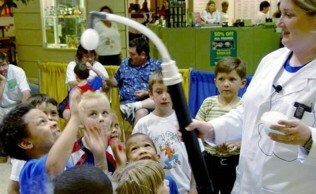 So, get ready to be amazed while you learn, because at Mad Science, all education is entertaining! Isaac Newton would be proud! Come explore his laws of motion with us in this abundantly engaging physics performance. Observe the power of all sorts of forces including gravity, centrifugal force, inertia and much more. 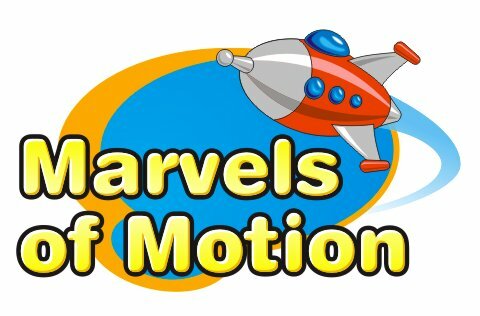 Then we’ll harness the power of these forces together to create astonishing jet packs and even a rocket-propelled car! 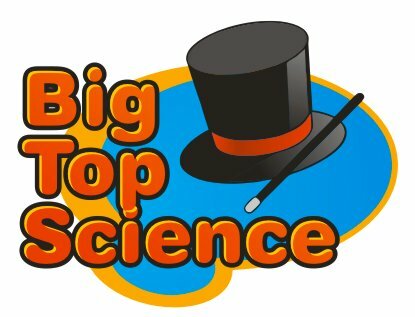 This Mad Science show is sure to please everyone and inspire more imaginative learning in all of our audience members! Come one, come all and behold: the science circus is about to begin. Step into our three rings of fun as we present a series of chemistry and physics demos that explain how a bed of nails can provide a great night’s sleep or how important balance can be to a tight rope walker. You’ll be amazed as we hatch our super secret “Snooberfish” eggs and take an amazing high dive that won’t make a splash! When it comes to fun science we provide the greatest show on earth! Want to hear some good vibrations? 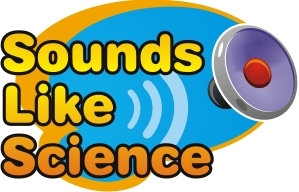 Our sound show explores how sound is made and how we hear it. Everyone will be shocked as we create a dinosaur roar with simple materials. Explore the science of speakers with us as we create a funky disco show with magnets and your skull! You’ll really “rock out” with this supersonic audio experience. 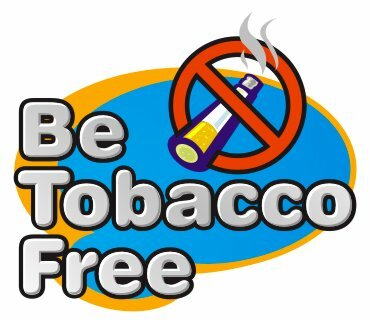 This highly interactive assembly includes fascinating science demonstrations and special effects that highlight the health risks of tobacco use. Students see the impact of smoking and witness a simulation of the effects of nicotine on the heart and circulatory system. Take to the skies as this introduction to rocketry explains how and why rockets fly. You’ll witness real model rocket launches that soar several hundreds of feet into the air and deploy parachutes for their return. (Outdoor show only-if weather is inclement Mad Science will send a substitute show). 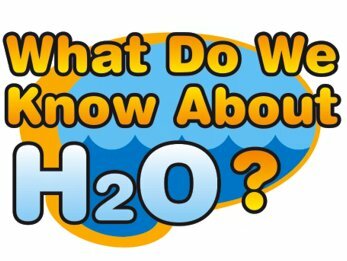 What Do We Know About H2O? Increase your knowledge about the wild & wacky properties of water as we observe how oils & fats don't mix well with water. We'll see air push water up tunes as we learn about the ability of water to be both cohesive and adhesive. Witness important conservation experiments as we learn how it can take up to 2,072 gallons of water to make 4 new tires! Now you're ready to step up to the challenge of everyone's favorite earth friendly game show...What Do We Know About H2O? Prepare for science tricks & treats as we present our most famous elixirs. We'll show you how a Mad Scientist prepares their costume with a bit of FLASH and flare! Witness the results of Balloon Bob's candy consumption and how we take care of his full belly. Cauldrons of frothing witches brews and warlock potions will complete your experience with the most "maddening" Halloween ever! Join us in the lab for a chemistry filled fun-fest. This Halloween show explores such classics as gooey slime experiments, melting witch heads and releasing ghosts from bottles. You will marvel at the mounds of pumpkin foam we create as we listen for the wail of the banshee. It's the most wonderful time of the year and Mad Science is going to share it with you! You won't believe your eyes as you try to determine if what you're seeing is magic or science. Don't worry, we'll explain it all as we use our indoor fireworks to create a festival of lights and share our top secret "special ice", shipped straight from the North Pole. It all comes together with our magical no-melt snow. You'll have to see it to believe it! Each fun, interactive and educational show is approximately 45 minutes long and requires access to electricity and a large sink nearby. The fee for shows is $550 or the first one of the day and each additional show is $225. All shows must be same day, same location and same topic for this pricing to apply. They must also include at least 15 minutes between shows for setup but no more than 45 minutes of downtime for this pricing to apply.